Carolina Garcia-Aguilera is an award winning author based in Miami, FL. 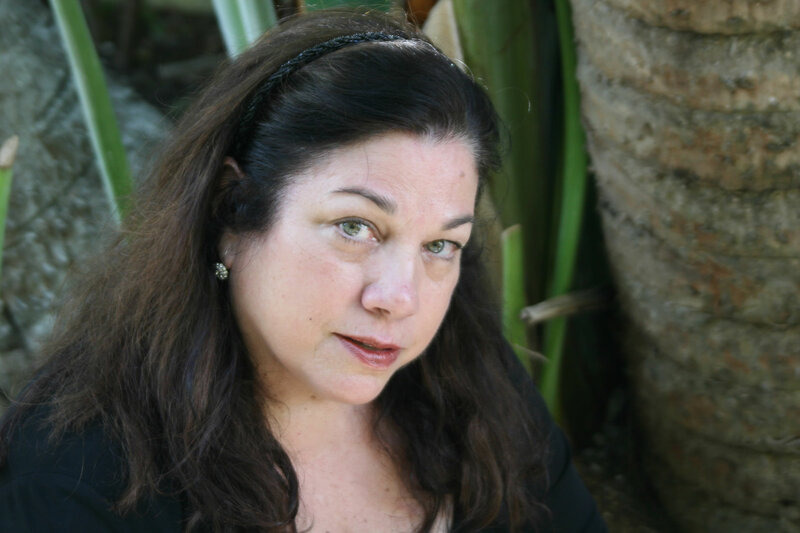 Cuban-born, Miami Beach–based Carolina Garcia-Aguilera is the author of ten books as well as a contributor to many anthologies, but she is perhaps best known for her Lupe Solano mystery series. Her books have been translated into twelve languages; One Hot Summer, her seventh novel, was made into a film for Lifetime Television. Ms. Garcia-Aguilera, who has been a private investigator for twenty-five years, has been the recipient of many awards. Click on the book covers below to learn more! 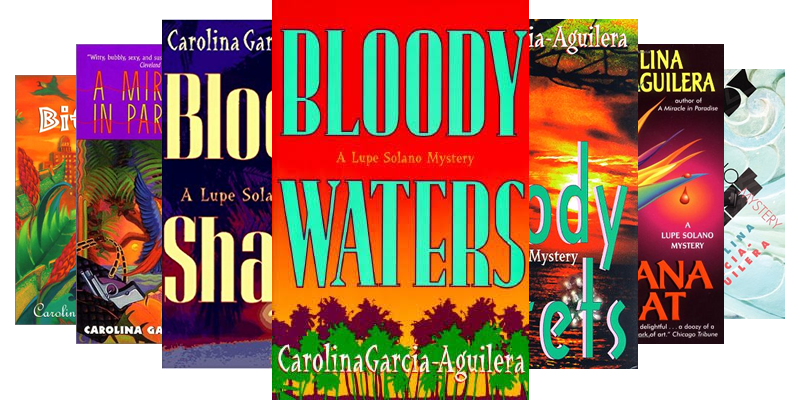 Carolina Garcia-Aguilera has written seven books in the Lupe Solano series beginning with Bloody Waters. Carolina's seventh novel, One Hot Summer, was made into a movie by Lifetime Television. The movie was released on July 26, 2009. Carolina Garcia-Aguilera has also published several short stories many of which can be read in various mystery anthologies.